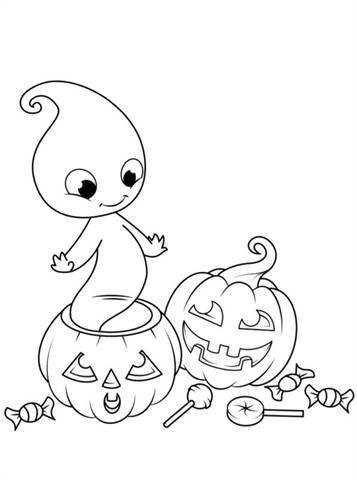 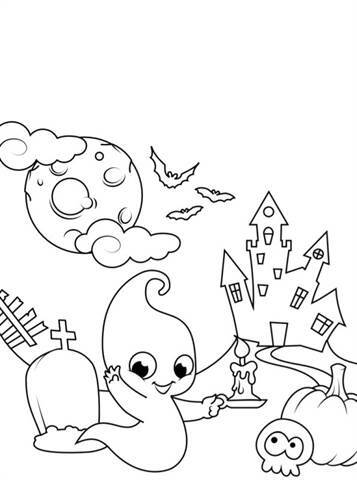 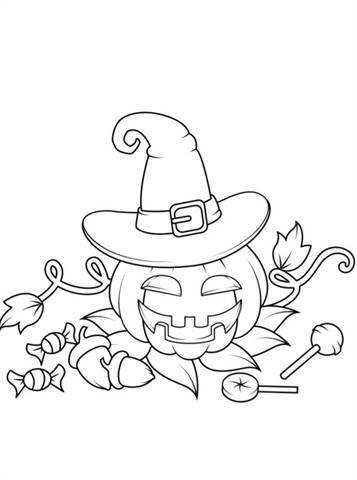 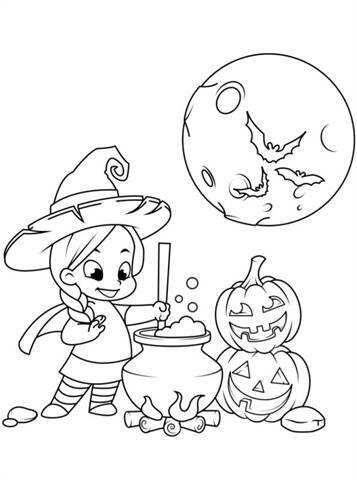 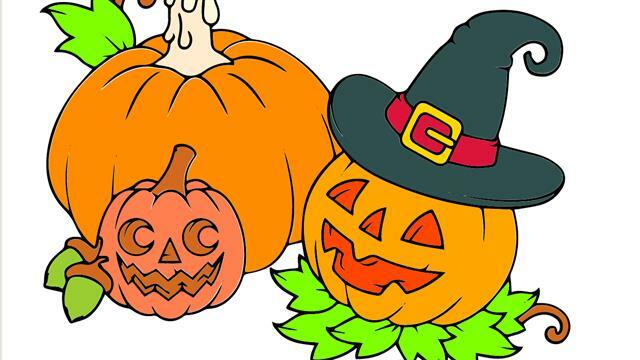 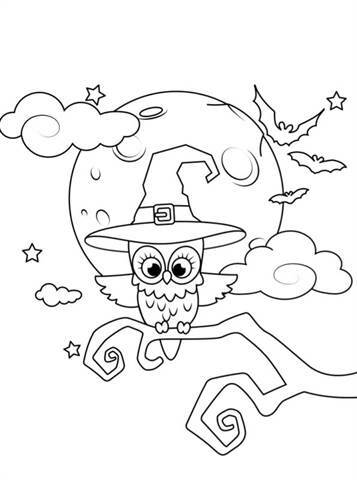 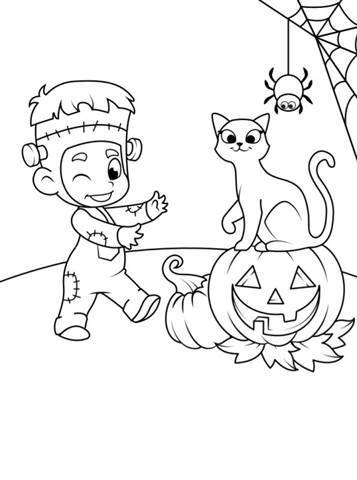 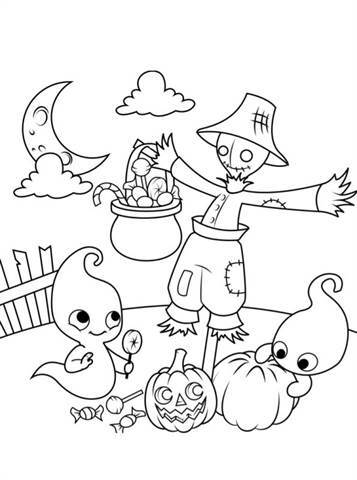 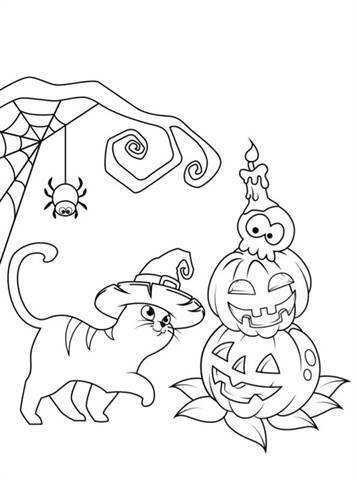 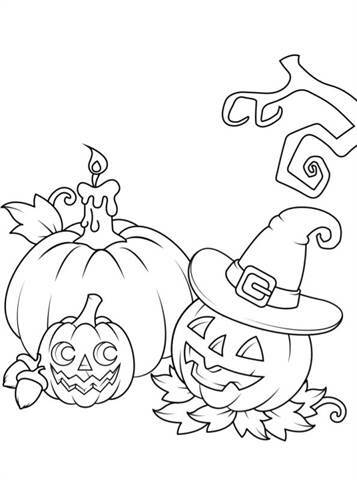 Coloring pages of Halloween especially for the smaller kids. 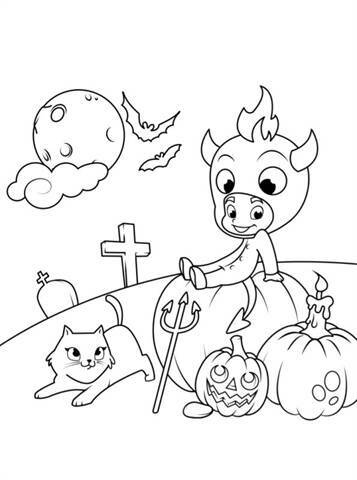 Simple coloring pages that are funny and maybe a little creepy. 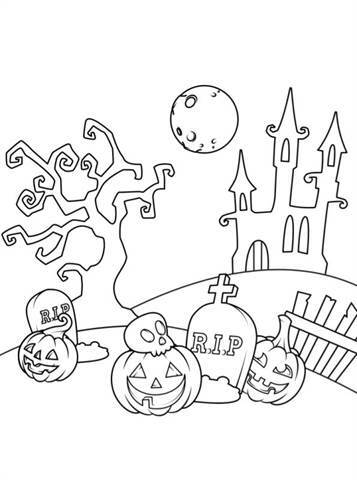 On October 31st, children dress up and ring or knock when it gets dark at nearby houses that are decorated with pumpkins and lights and call trick or treat, where the choice is made between victim of a tease (trick) or something tasty (treat, usually candy). 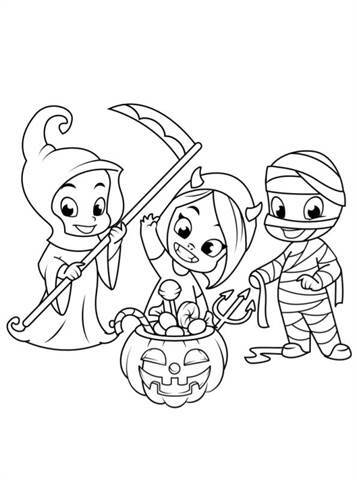 The residents then give the children sweets. 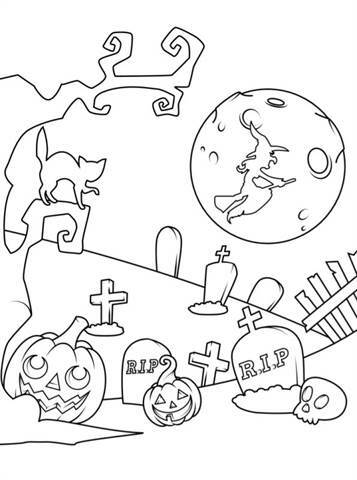 Young adults sometimes go to Halloween parties. 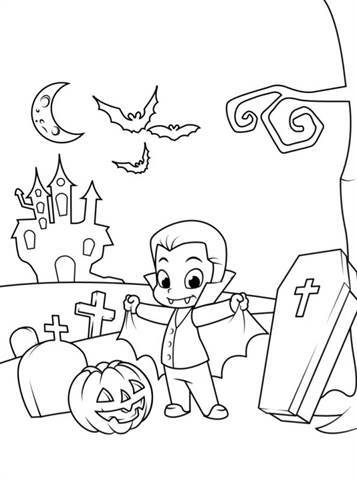 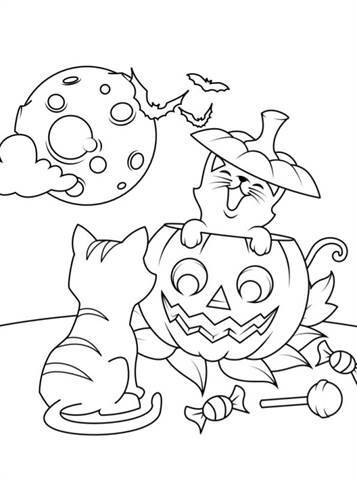 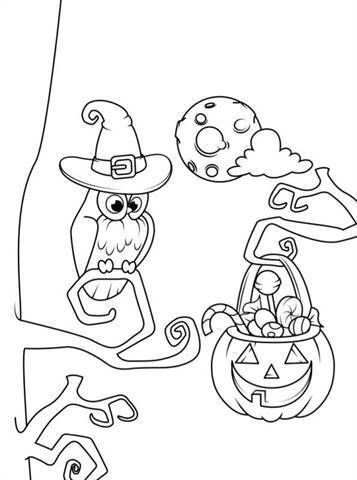 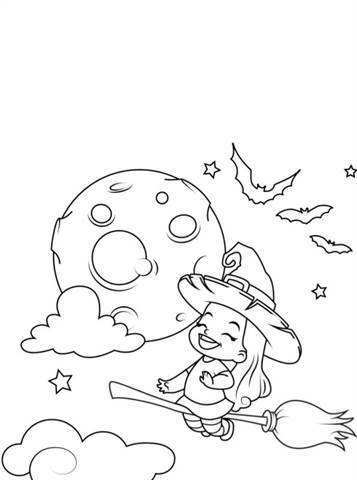 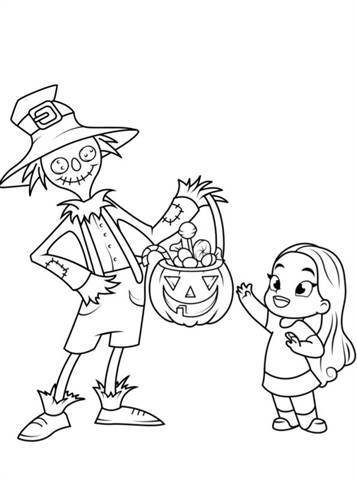 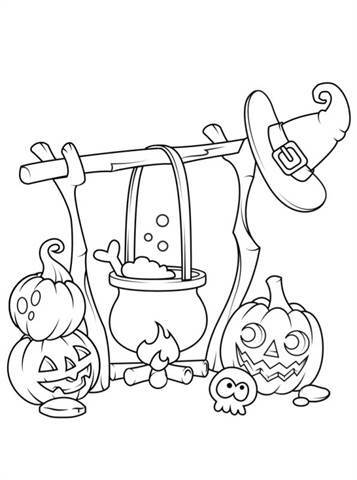 Have fun with the Halloween coloring pages from Peaksel. 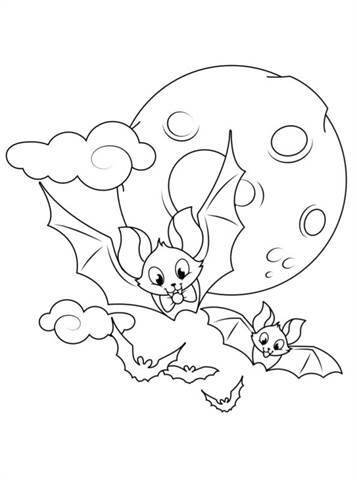 Read more about the copyright.